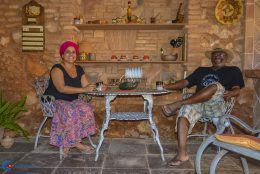 Pachi and Lía, a couple of charming musicians who have travelled the world playing together, rent a couple of delightful rooms in their casa particular in Trinidad. 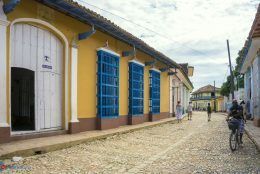 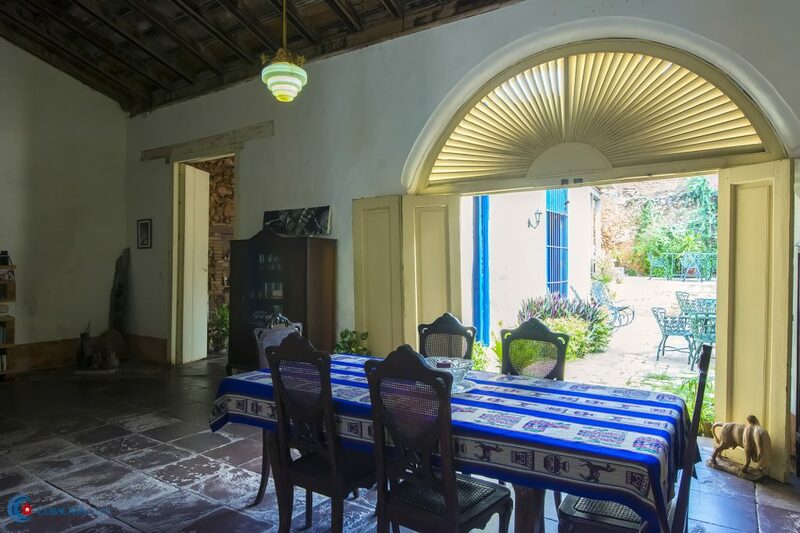 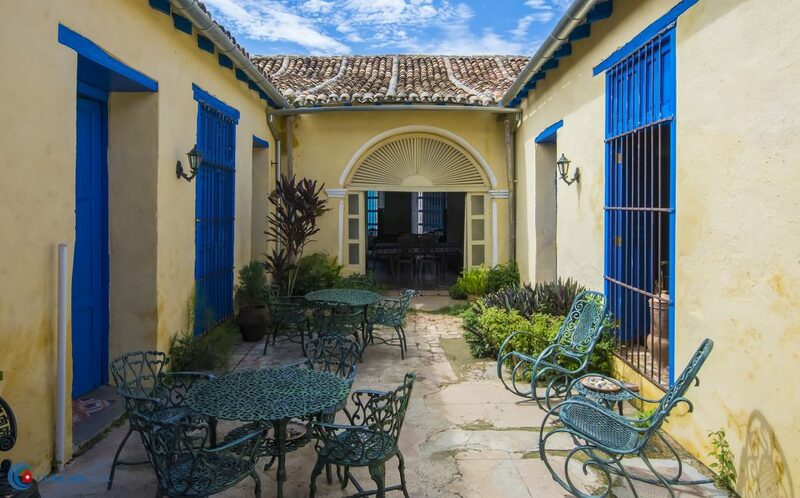 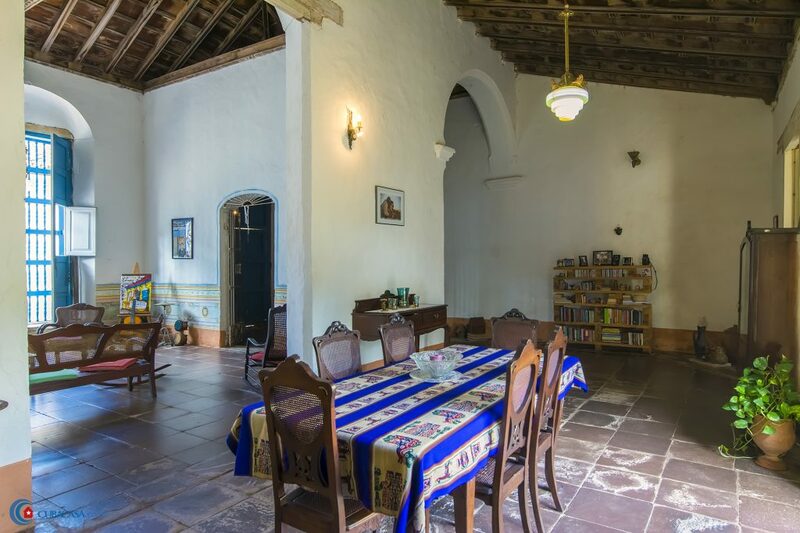 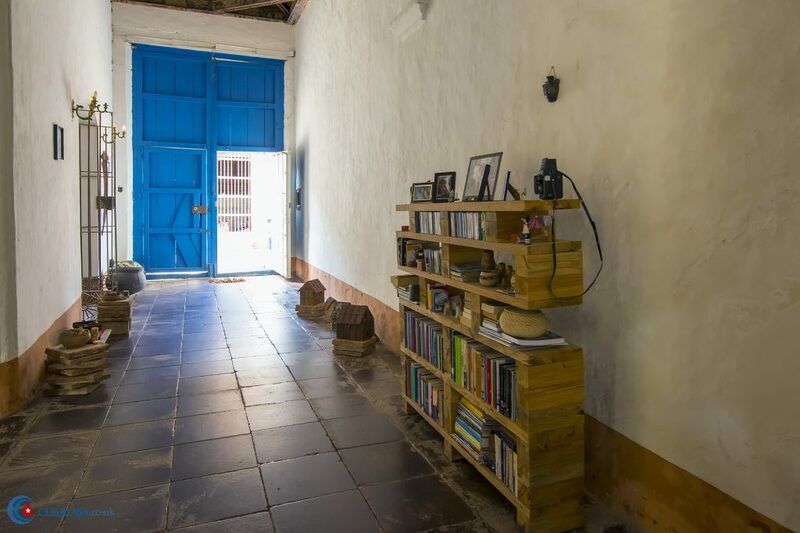 The colonial casa dates from 1790 and is also a cultural centre where Pachi and Lia host various events. 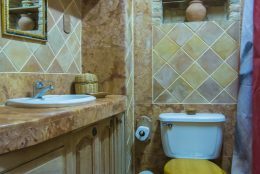 These don't intrude on the casa at all but are a great thing to get involved in if you happen to be staying when one is on! 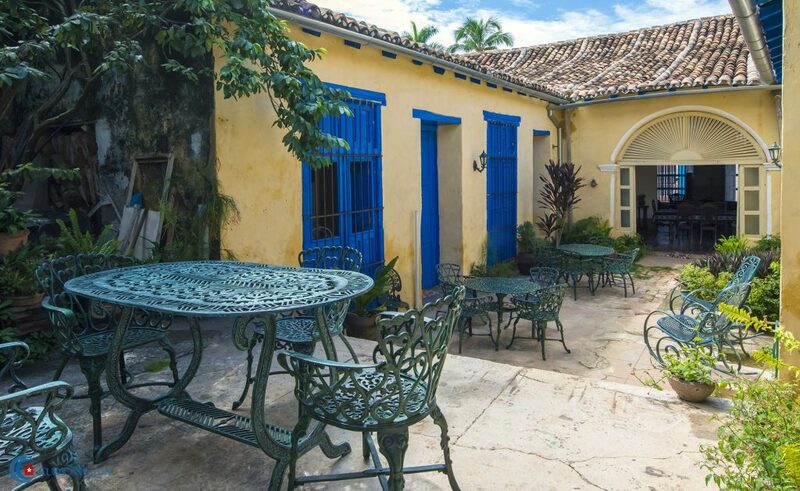 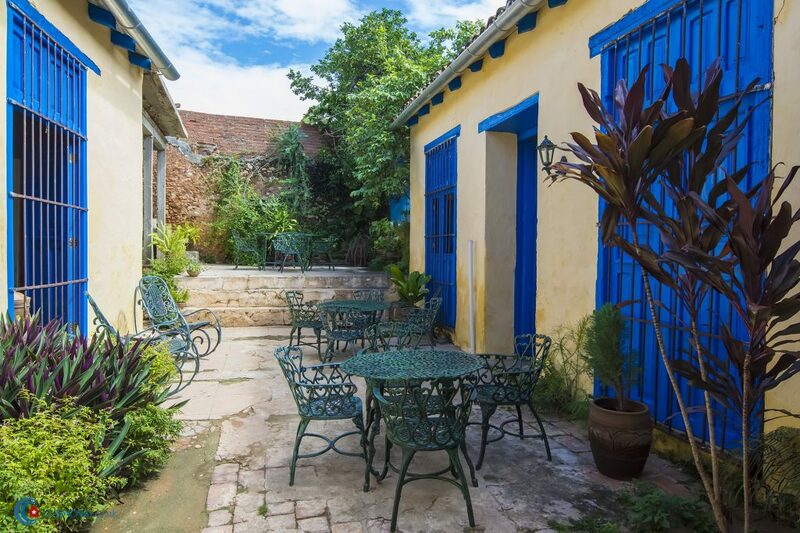 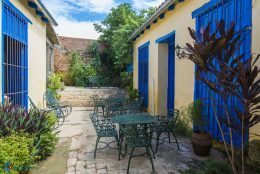 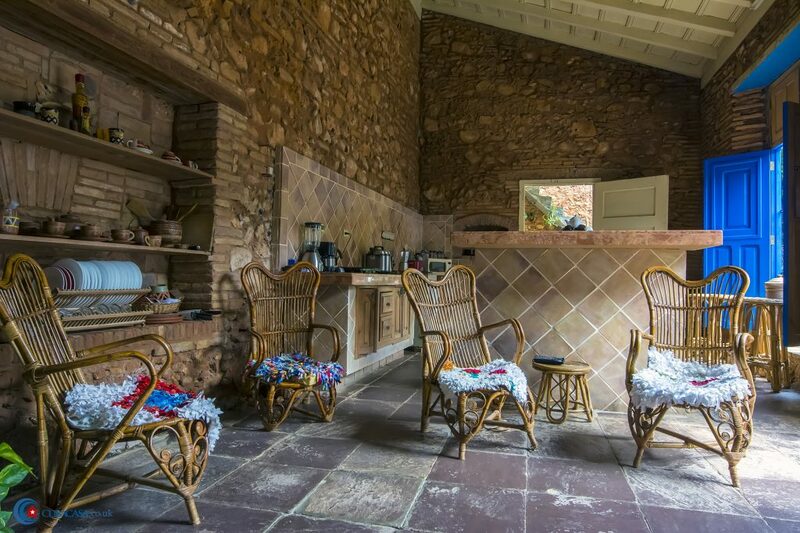 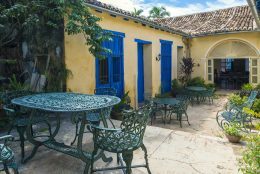 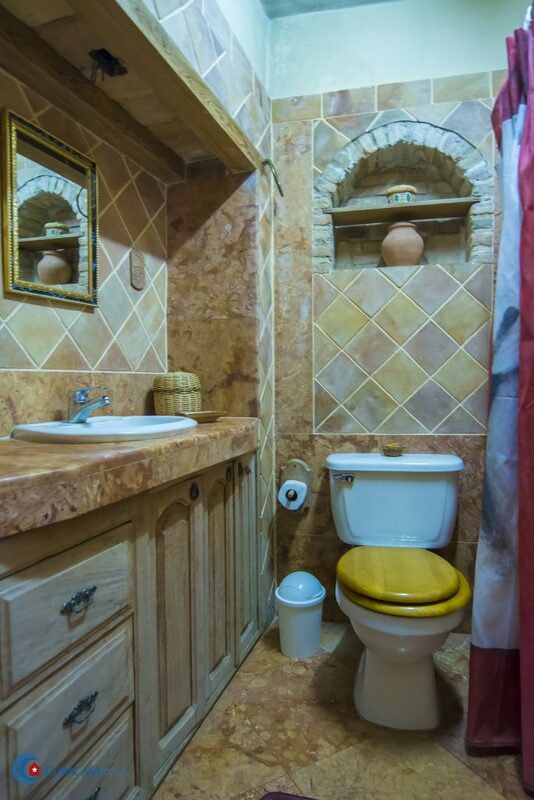 The grandiose property has a nice relaxing patio, so it's a great place to enjoy the evenings with a tasty mojito. 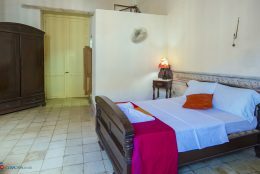 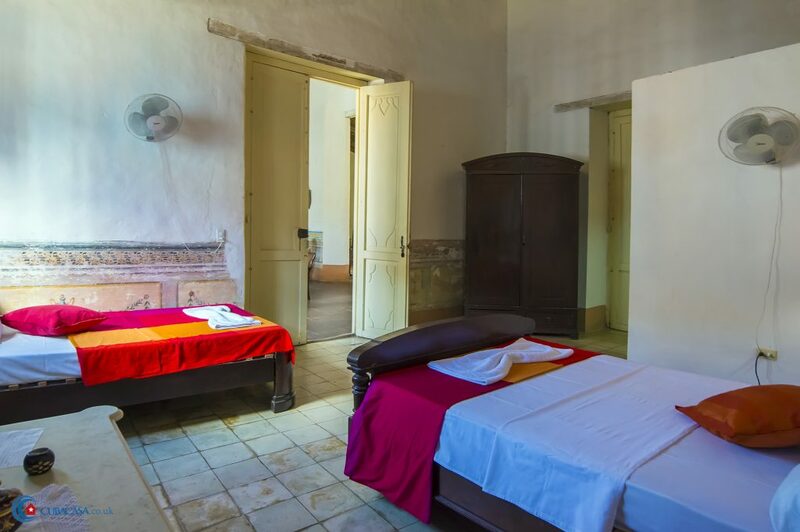 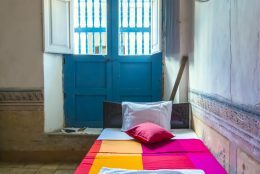 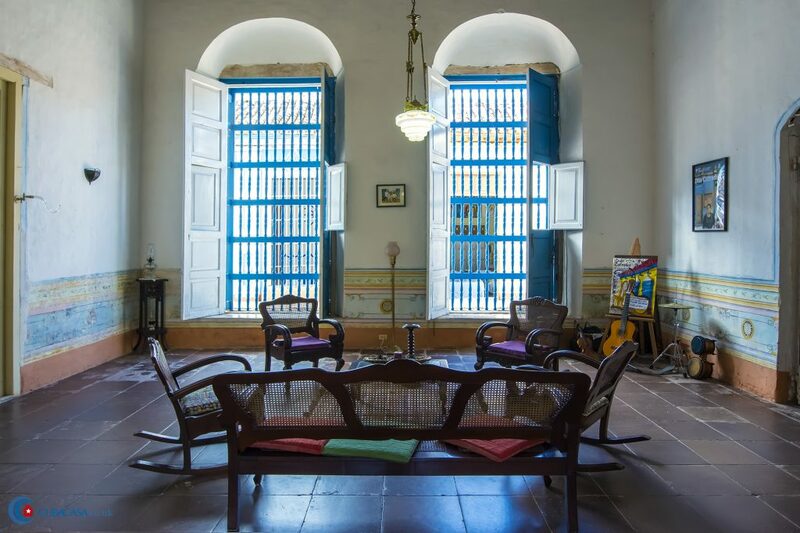 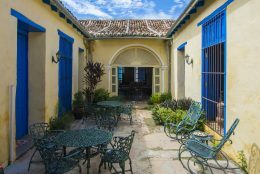 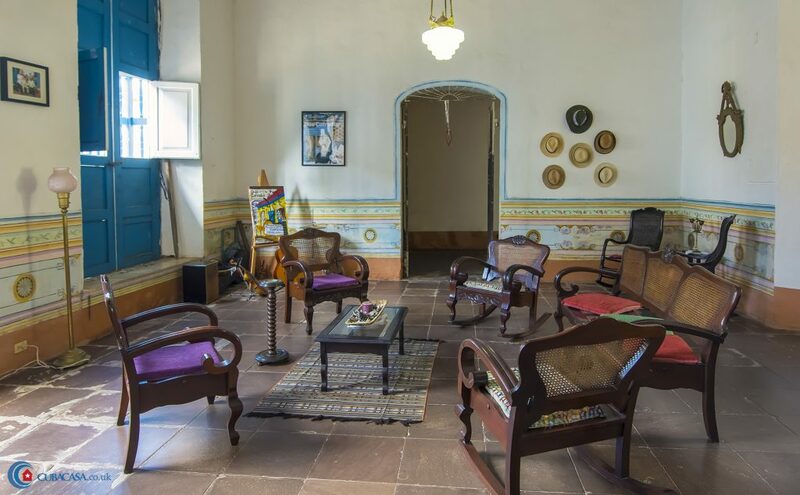 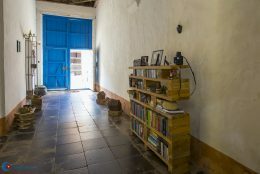 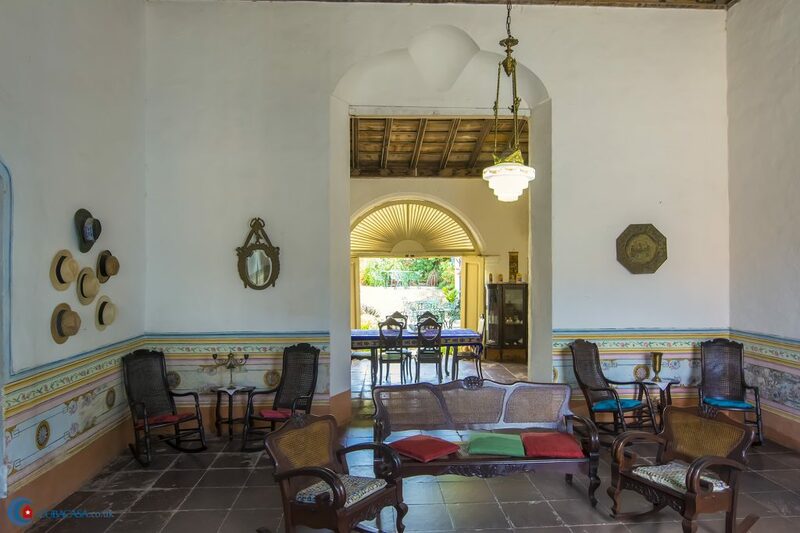 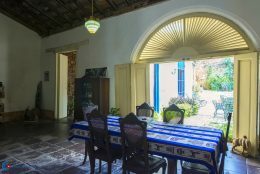 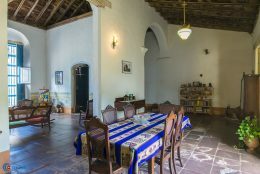 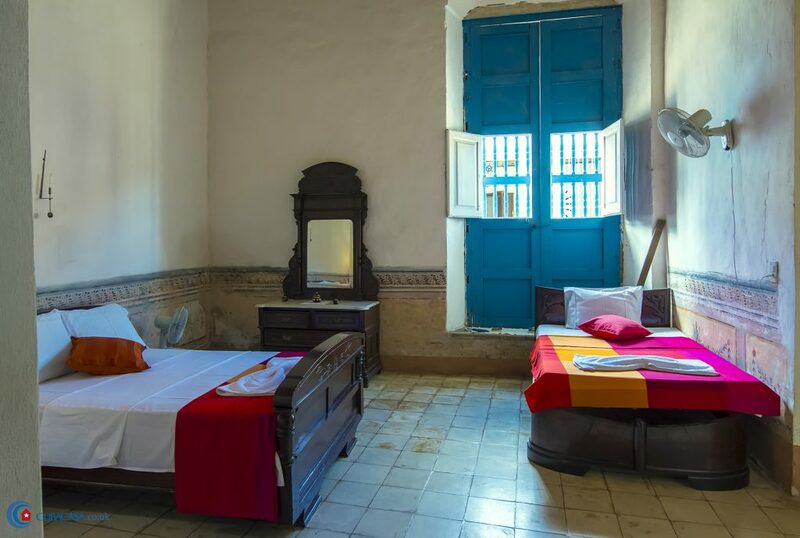 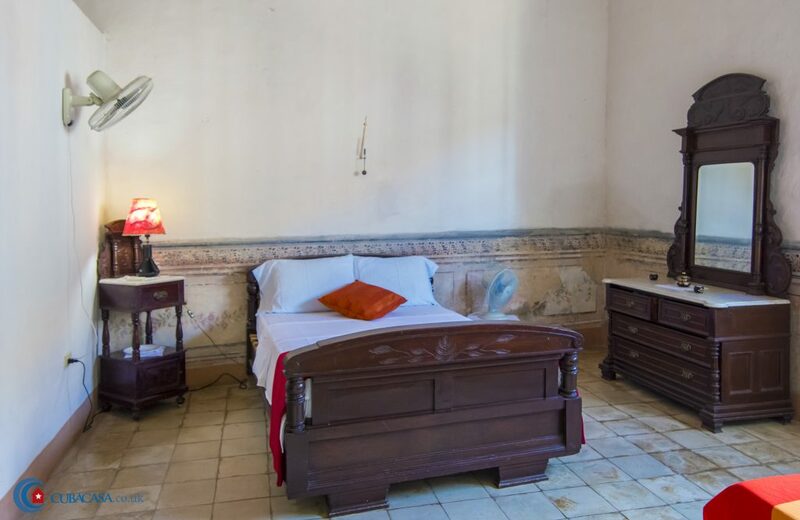 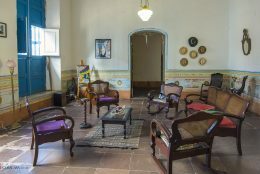 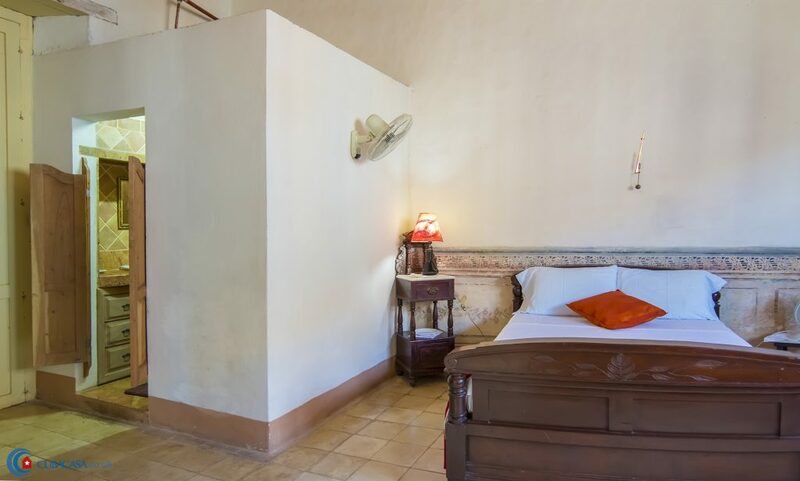 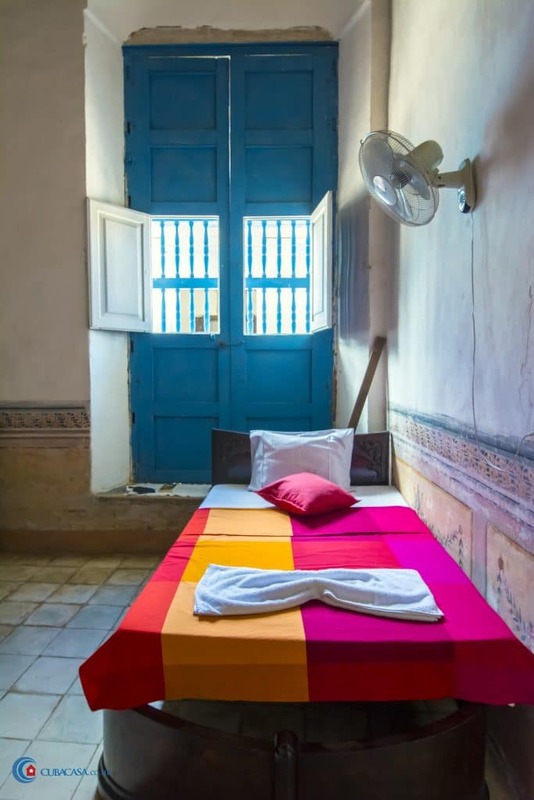 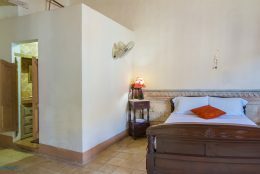 We had a fantastic stay in this amazing colonial casa particular in Trinidad, we felt like we were living in a museum. Our room was comfortable and very clean. 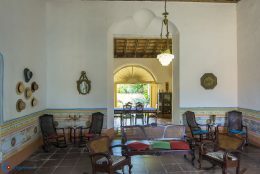 There were a lot of nice places to sit an enjoy the wonderful atmosphere.